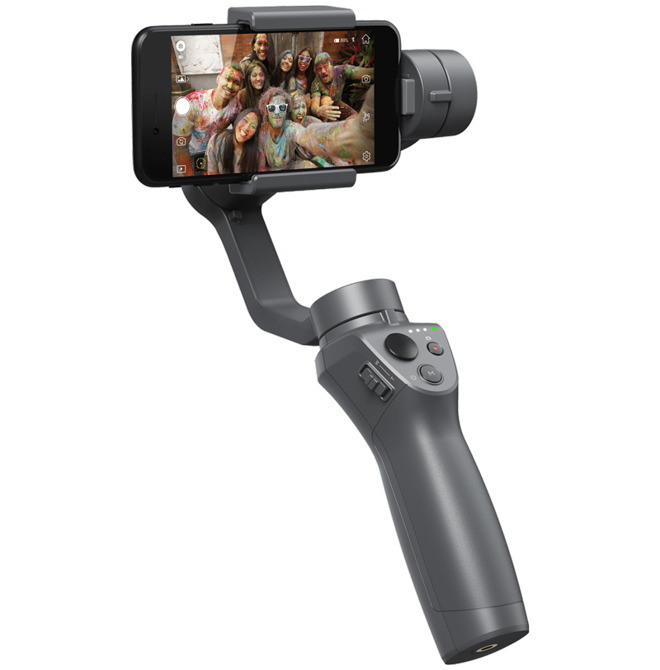 Drone maker DJI has revealed the Osmo Mobile 2, an upgraded version of its stabilizing smartphone gimbal, set to launch through apple.com on Jan. 23. The accessory's main improvement is a better internal battery, said to offer up to 15 hours of video shooting —more than three times what the original Osmo Mobile allowed. The Mobile 2 is also lighter than before, and equipped with a revised button layout, including a built-in zoom slider. Software-based features include subject tracking, panoramas, timelapses, and "Motionlapses," which are timelapses shot while an iPhone is moving. 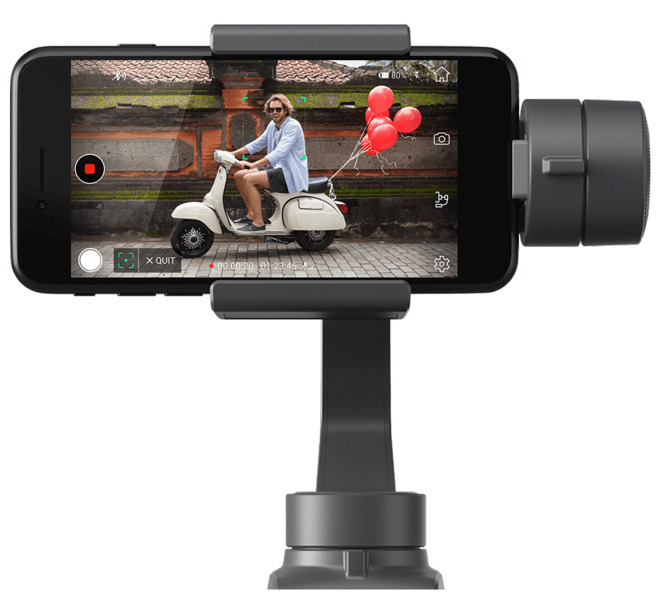 The Osmo Mobile 2 will cost $129. After it makes its premiere through Apple, it will go on sale through DJI and various resellers starting in February.